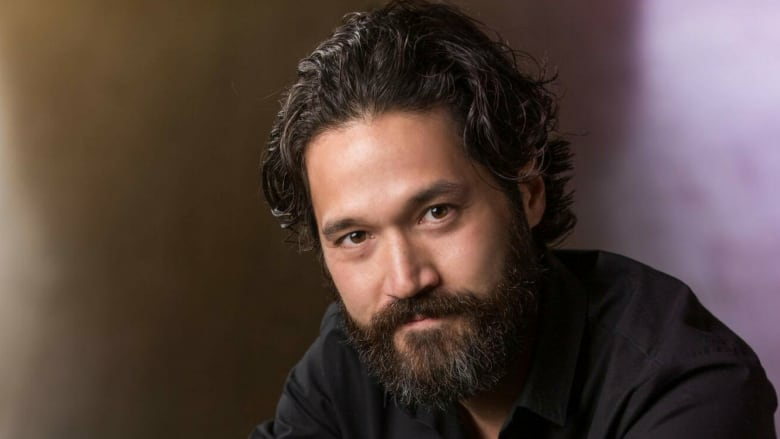 Mark Sakamoto is the author of the memoir Forgiveness, winner of Canada Reads 2018. A lawyer by training, Mark Sakamoto has enjoyed a rich and varied career. He began by promoting live music, touring with several international acts. Mark has since worked at a national broadcaster and served as a senior political advisor in Ottawa. He is now the executive vice president of Think Research. Both an entrepreneur and an investor, he is the chair of the Ontario Media Development Corporation Board. Sakamoto lives in Toronto with his wife and their two daughters. Forgiveness won Canada Reads 2018, when it was defended by Jeanne Beker.